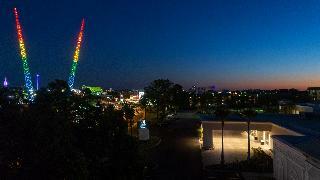 Find huge deals in Orlando Area Florida Fl, United States that you may book now & pay later! Best prices for in Orlando Area Florida Fl, United States. A dream vacation for you and your family, guaranteed by our travel consultants. 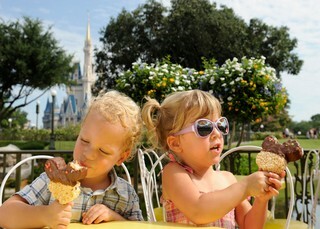 For members-only deals, we recommend using the new filter for deals in Orlando Area Florida Fl, United States. 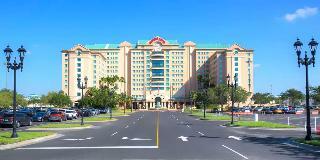 Close to Walt Disney World, as well as many other attractions, restaurants and shops, this air-conditioned family hotel has a total of 640 rooms. In the lobby, there is the 24-hour reception, the safe. In the same area, there is a small supermarket, a souvenir shop, a bar, a lounge, and a games room. A restaurant, public internet access, laundry service, car park, garage, and a playground are also available to guests. 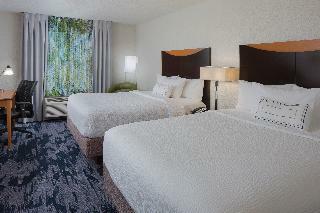 This newly renovated hotel is located in the popular holiday resort of Lake Buena Vista in Orlando. This modern hotel is just minutes away from Walt Disney World Resort, Universal Studios, SeaWorld, Orlando Premium Outlets and the Orange County Convention Center. A large variety of restaurants and cafés can be found in the surrounding area. The Orlando International Airport is about 27 km away. 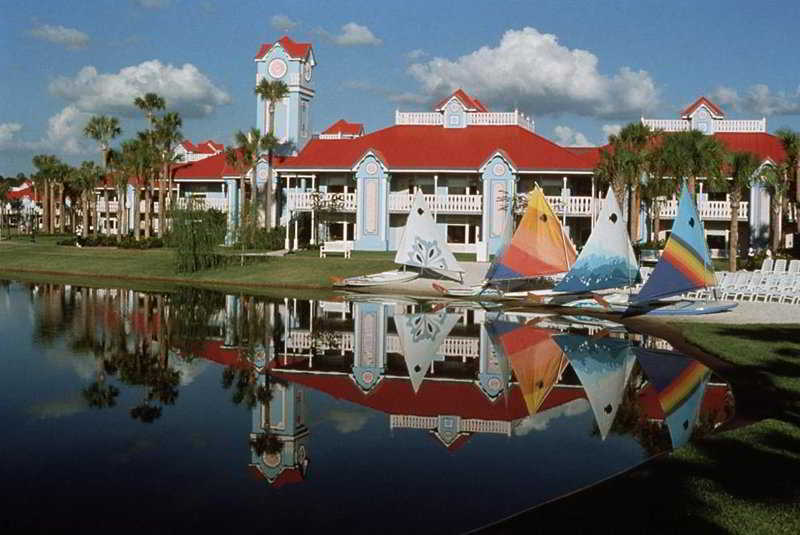 This hotel is located in prestigious Lake Buena Vista. This modern hotel is just minutes away from Walt Disney World Resort, Universal Studios, SeaWorld, Orlando Premium Outlets and the Orange County Convention Center. 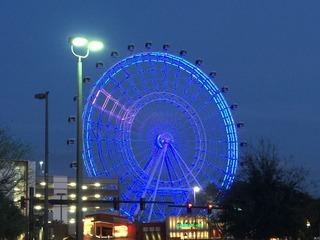 A large variety of restaurants and cafés can be found in the surrounding area, the international airport of Orlando is about 27 km away. 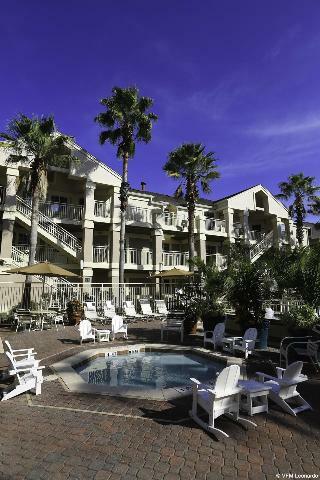 This family-friendly hotel is conveniently located in the popular holiday resort of Lake Buena Vista in the Orlando area. Famous attractions such as Magic Kingdom, Disney's Animal Kingdom, Epcot, Hollywood Studios, Universal Studios, Islands of Adventure, SeaWorld, Discovery Cove, Aquatica and Ripley's Believe It Or Not Museum are easily reachable. Orlando International Airport is about 27 km away. This hotel is centrally located near the Walt Disney World® Theme Parks, Downtown Disney® area and the ESPN Wide World of Sports® Complex, right in the middle of all the excitement. 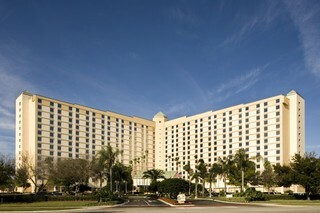 The hotel is located 16 km from the centre of Orlando. Local tourist attractions such as Lake Buena Vista Golf Course, Osprey Ridge Golf Course and Epcot Main Entrance are not far from the hotel. 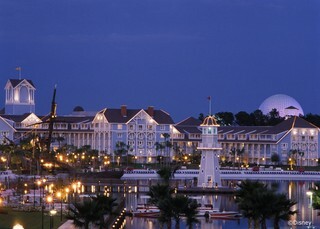 Also easily within reach are Magic Kingdom, Richard Petty Driving Experience and Palm Golf Course. This attractive family-friendly resort is situated in the popular Lake Buena Vista in the Orlando area, close to the major attractions of the region. Downtown Disney Marketplace, Walt Disney World Resort, DisneyQuest and Magic Kingdom are only minutes away, Orlando/Orange County Convention Center, Epcot, SeaWorld, Universal Studios and Islands of Adventure can be reached within a short drive. 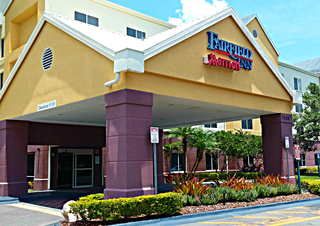 This attractive hotel is beautifully located beside a lake, providing easy access to the best the Orlando area has to offer. Famous attractions such as Magic Kingdom, Disney MGM Studios, Epcot Center, Animal Kingdom, Typhoon Lagoon, Downtown Disney, Universal Studios, Wet ‘n Wild Water Park, Silver Springs, Sea World, Gatorland or the Gaylord Palms Convention Center are within easy reach. 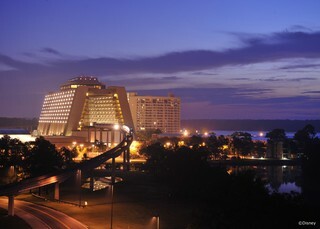 This hotel is located between Orlando International Airport and Walt Disney World, in the center of all the excitement. The hotel is connected to The Florida Mall, Central Florida's largest indoor shopping experience. 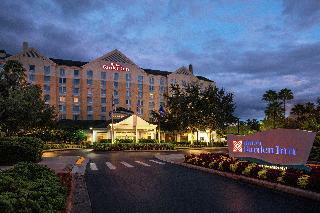 Business travelers will appreciate the hotel's closeness to the Convention Center and Orlando's downtown businesses. All attractions can be reached in roughly 20 minutes. 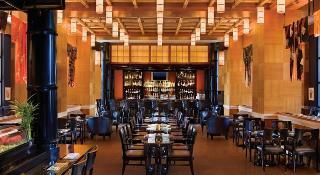 There is also an abundance of restaurants lie in the immediate vicinity of the hotel. 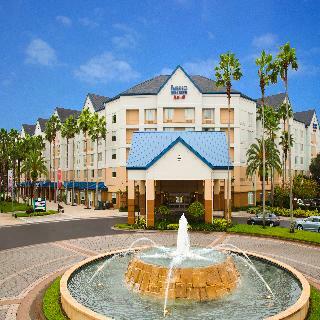 This hotel is located three blocks from the Orange County Convention Center and only 4.5 km from Sea World and Universal Studios Orlando. 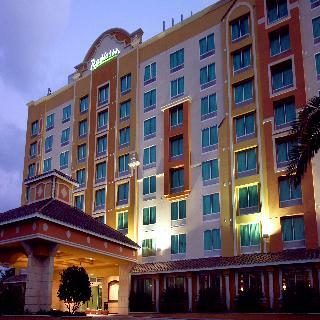 The hotel is the perfect choice for business travelers as well as families. 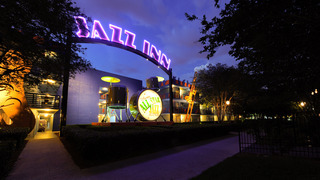 In addition to Walt Disney World® Resort, other local attractions include Wonder Works as well as Ripley's Believe It Or Not! 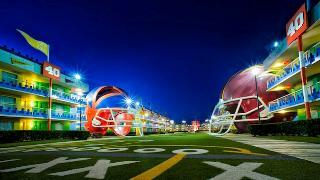 Local shopping options include the Premiere Factory Outlet, the Florida Mall, and Mall of Millenia. 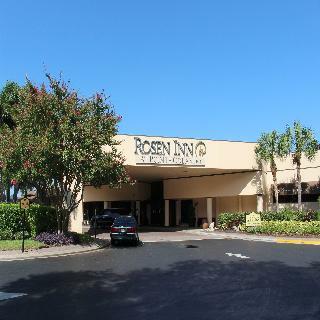 Intimate, warm and inviting, the 800-room Rosen Plaza is the ideal retreat located in the heart of International Drive across the street from Pointe Orlando shopping, dining and entertainment complex. Must be 18 years of age to check-in. 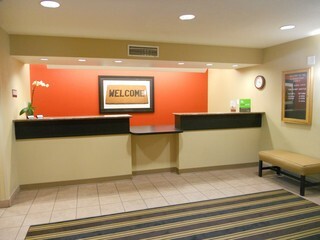 Guests must provide a credit card or cash deposit for incidental charges upon check-in. The hotel is 100% non-smoking. A $350 cleaning fee will be applied to guest folios if the policy is not followed in the guest rooms. Just off the famous International Drive, this elegant award-winning hotel is situated just a short walk from a large variety of shopping facilities and restaurants. Attractions such as Universal Studios, Islands of Adventure, Walt Disney World, Magic Kingdom, Animal Kingdom, Hollywood Studios, Epcot Center, SeaWorld, Discovery Cove, Aquatica or the Orange County Convention Center are within easy reach. 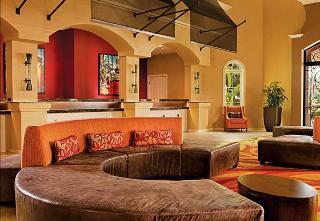 This hotel is adjacent to the Orange County Convention Center, only minutes from attractions such as SeaWorld. 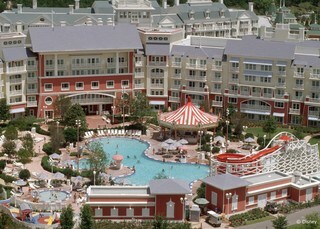 The hotel places guests only minutes from top sites, including Universal Studios and Walt Disney World. Pointe Orlando, offering numerous shops, restaurants and entertainment options is also only a short walk away. 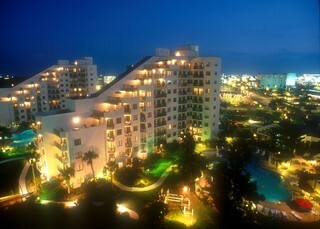 The hotel is surrounded by unique shops and themed restaurants.